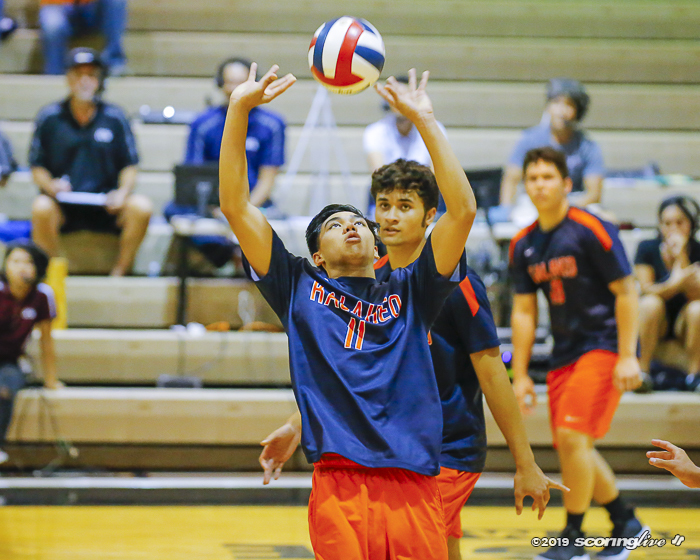 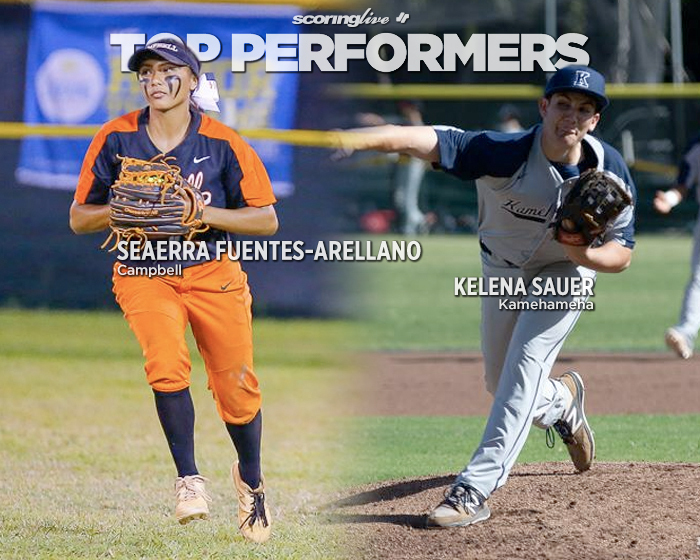 Third-ranked Waiakea spread the love around Tuesday afternoon. 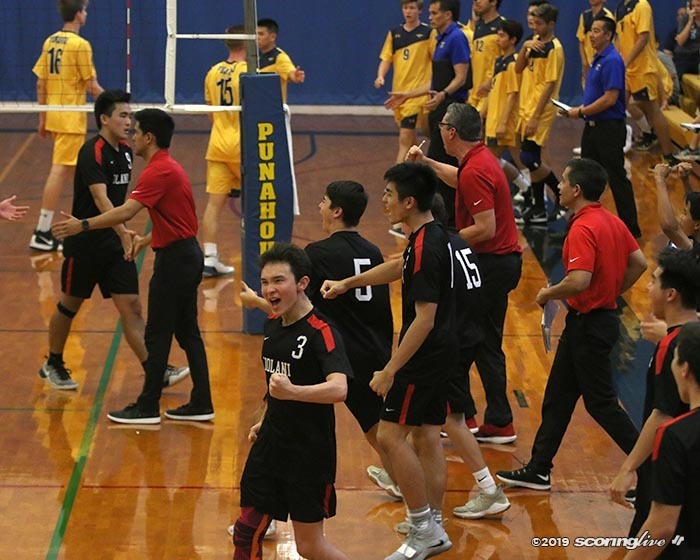 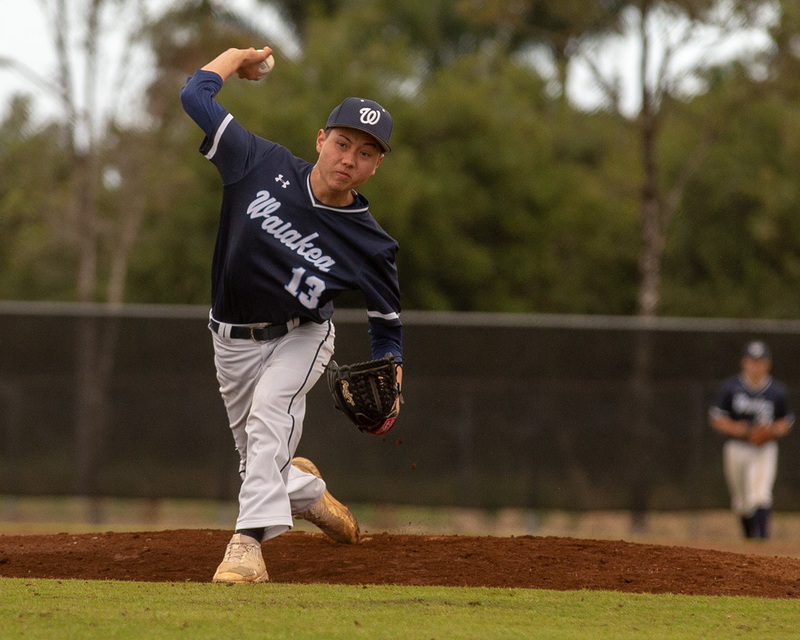 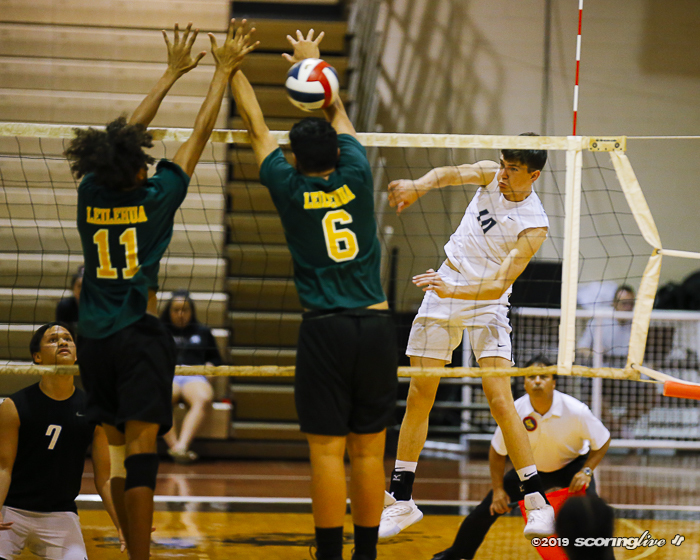 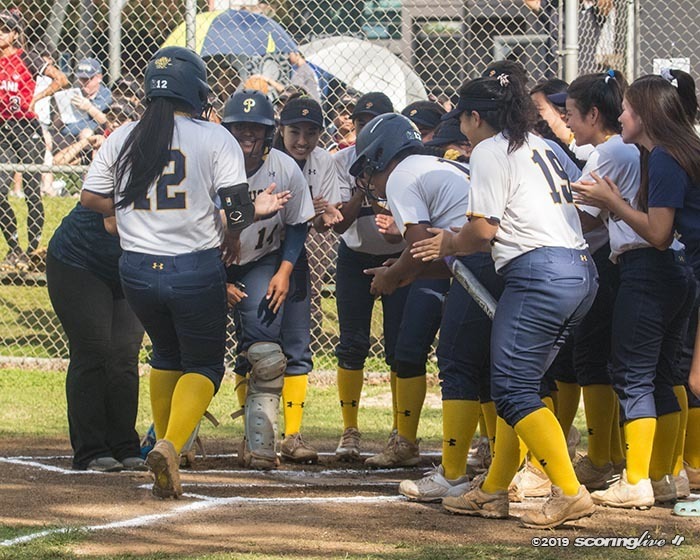 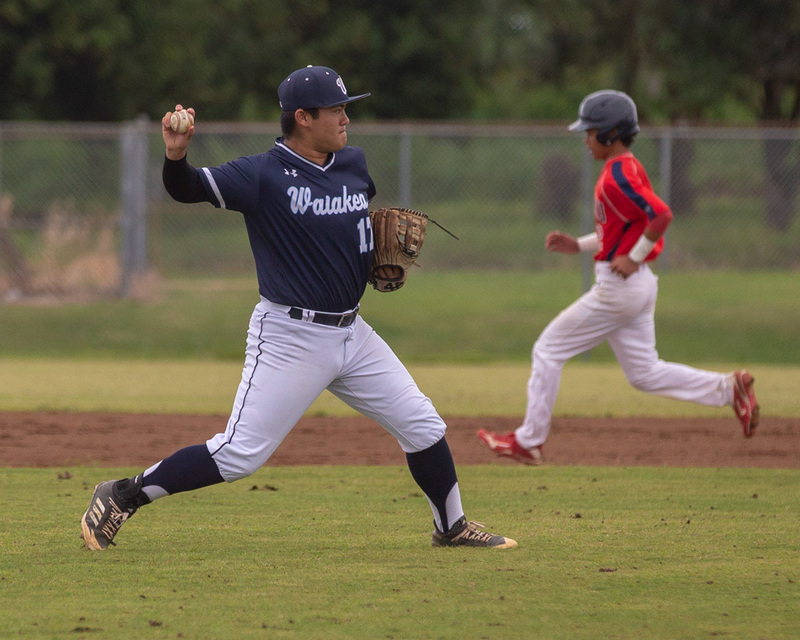 Thirteen different Warriors recorded a hit in Waiakea's 16-5 win over host Keaau in a Big Island Interscholastic Federation regular season contest as the Warriors improved to 5-0 in league play. 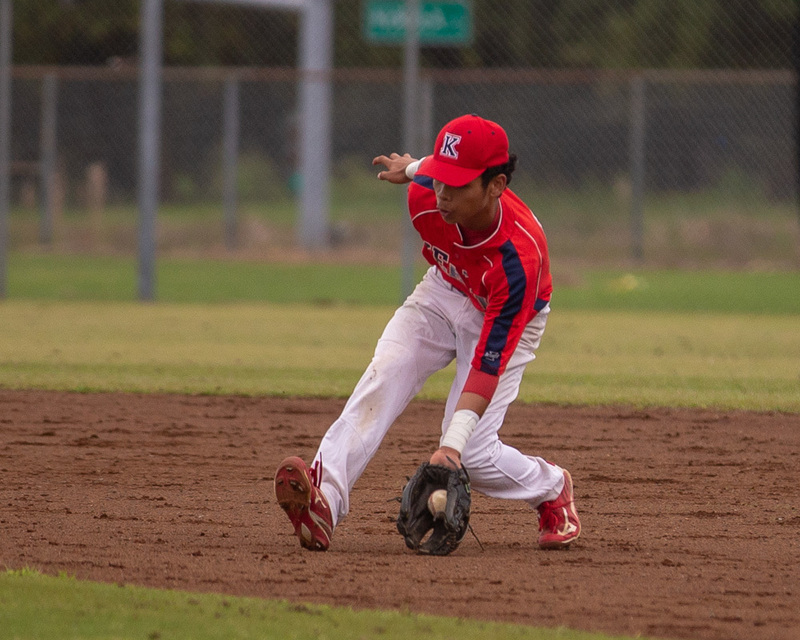 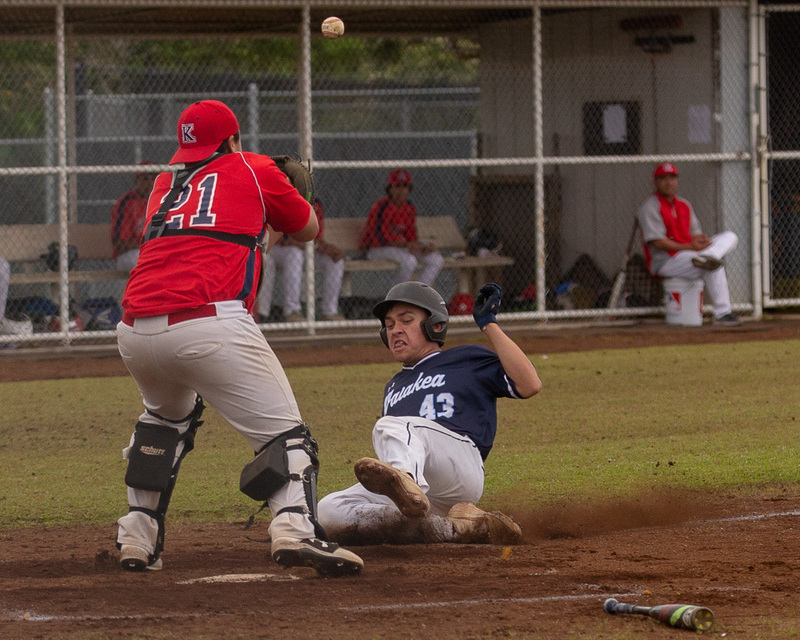 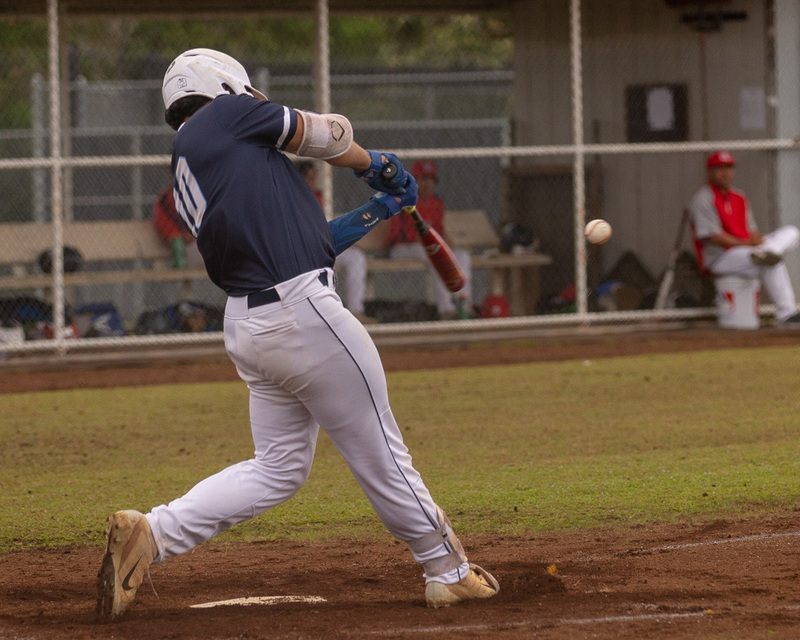 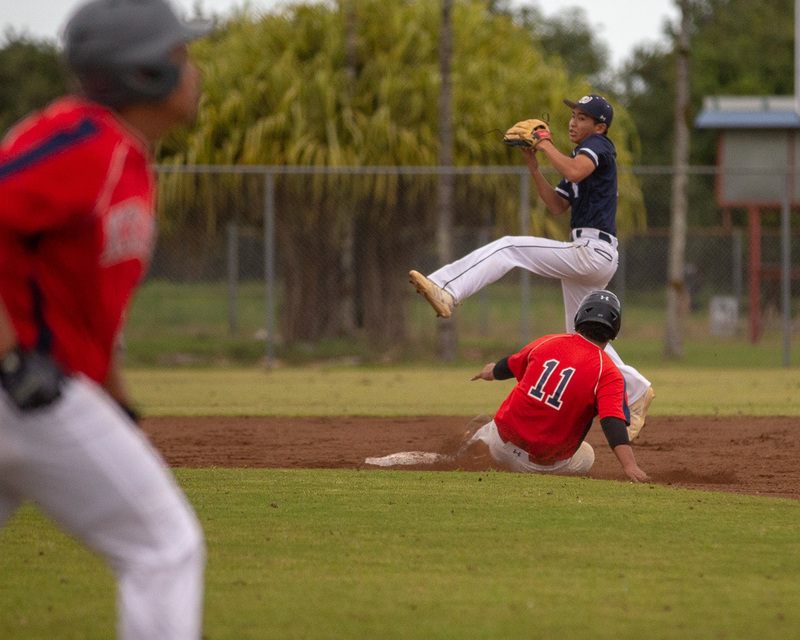 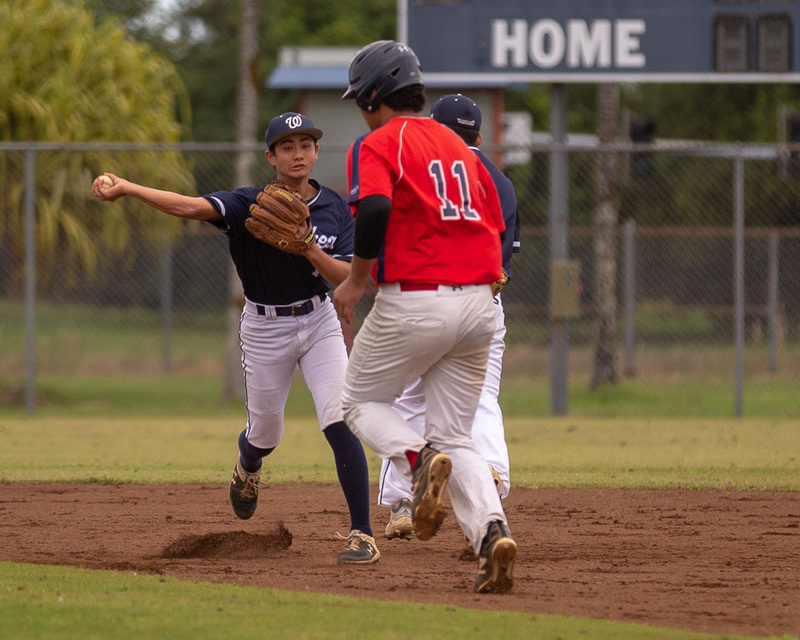 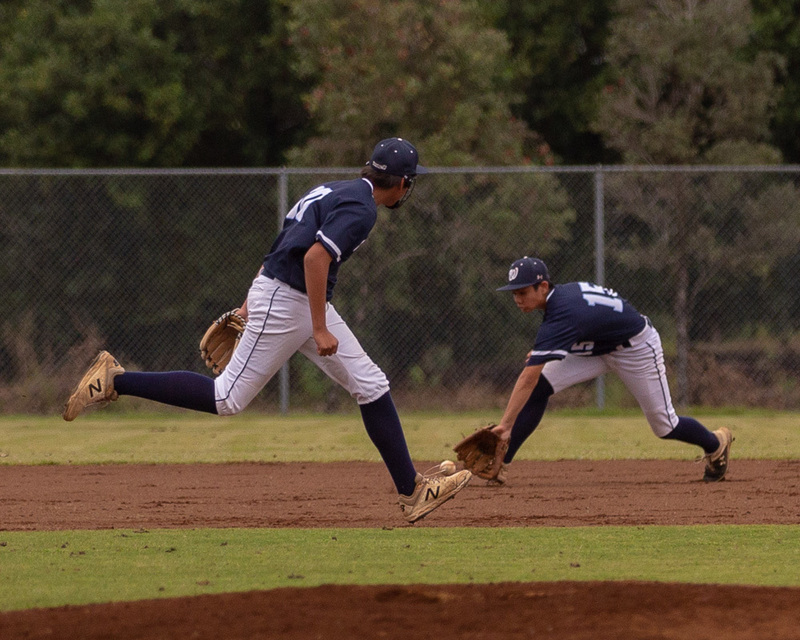 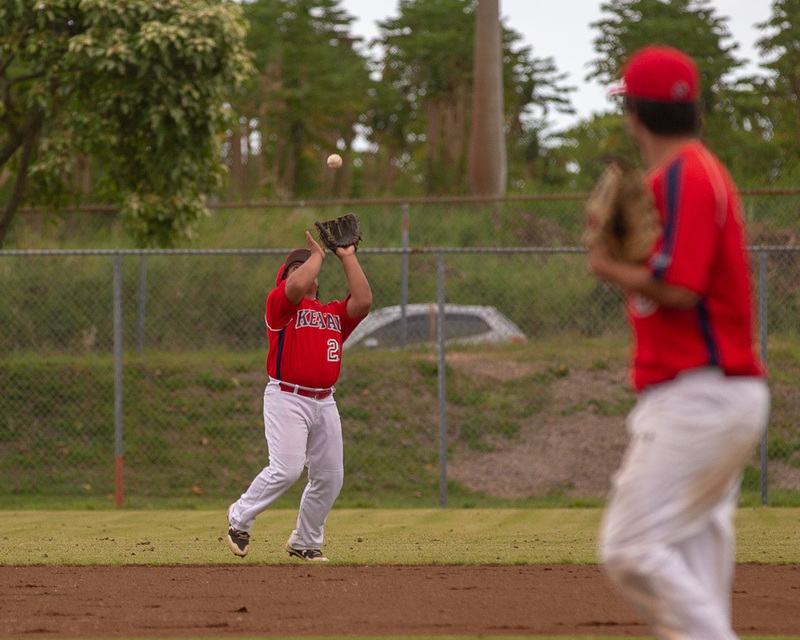 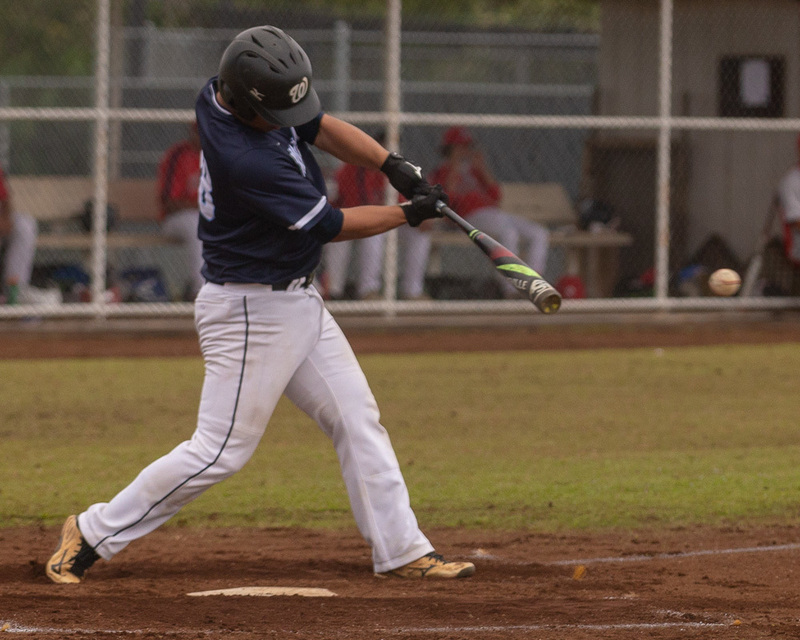 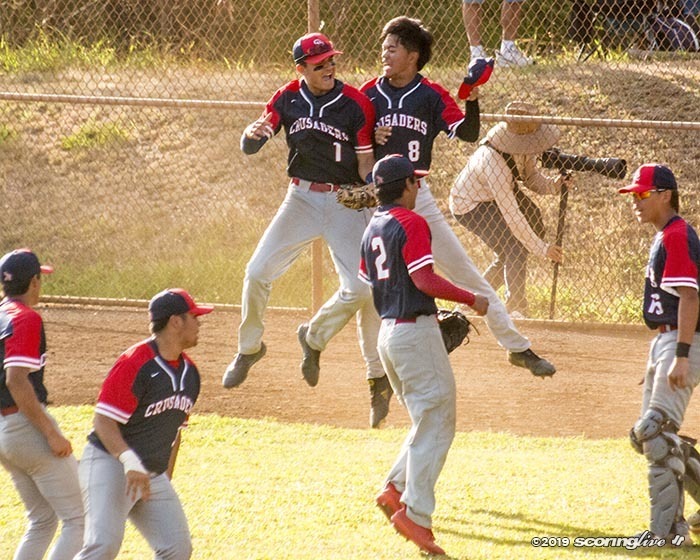 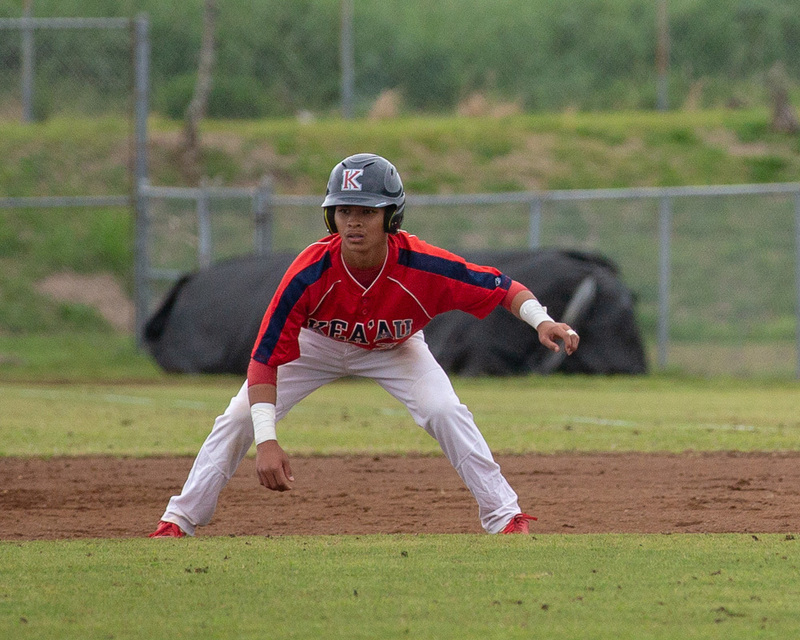 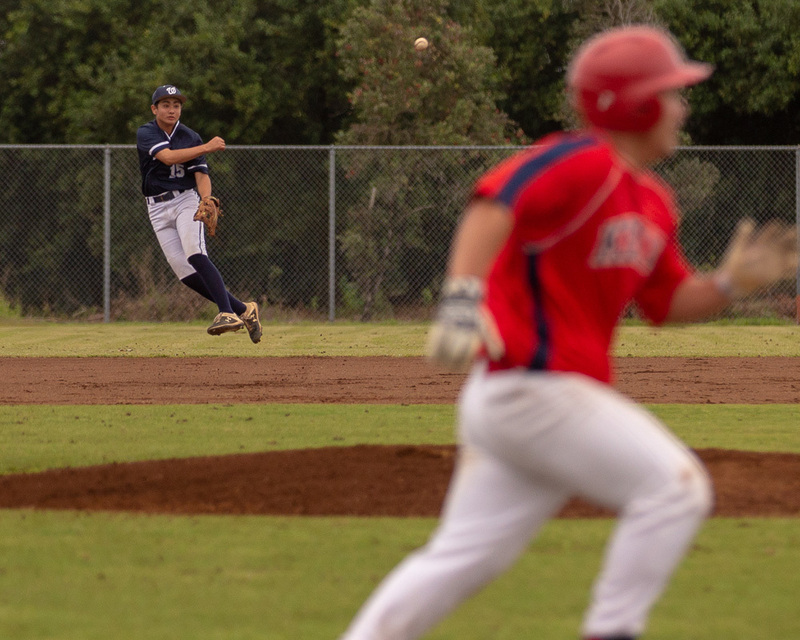 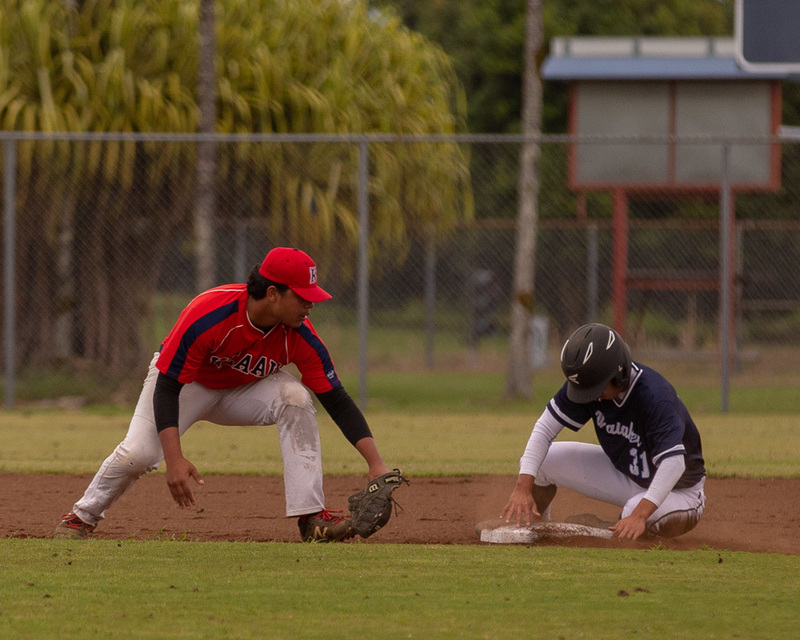 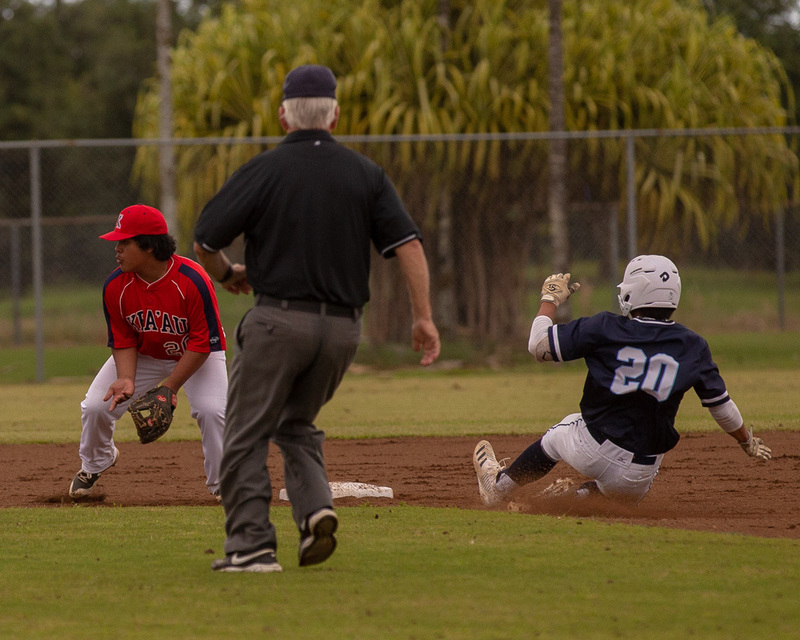 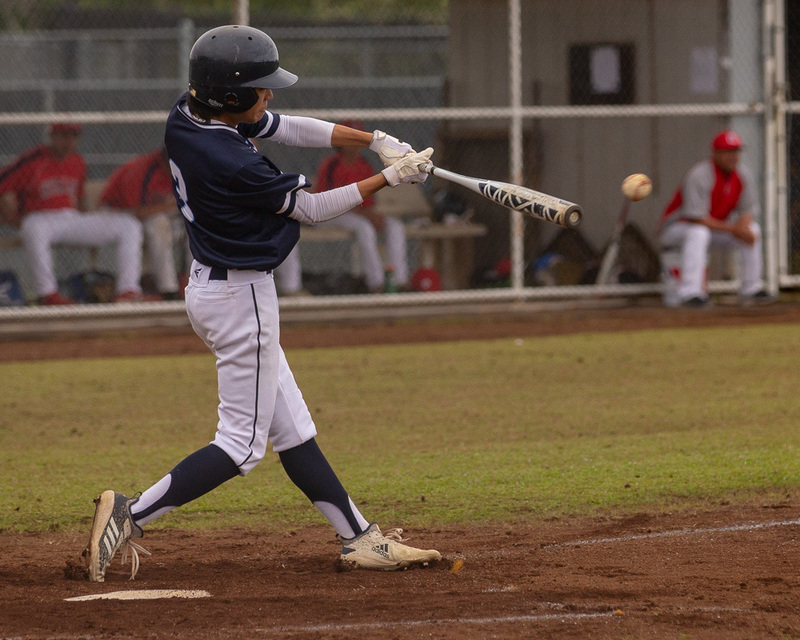 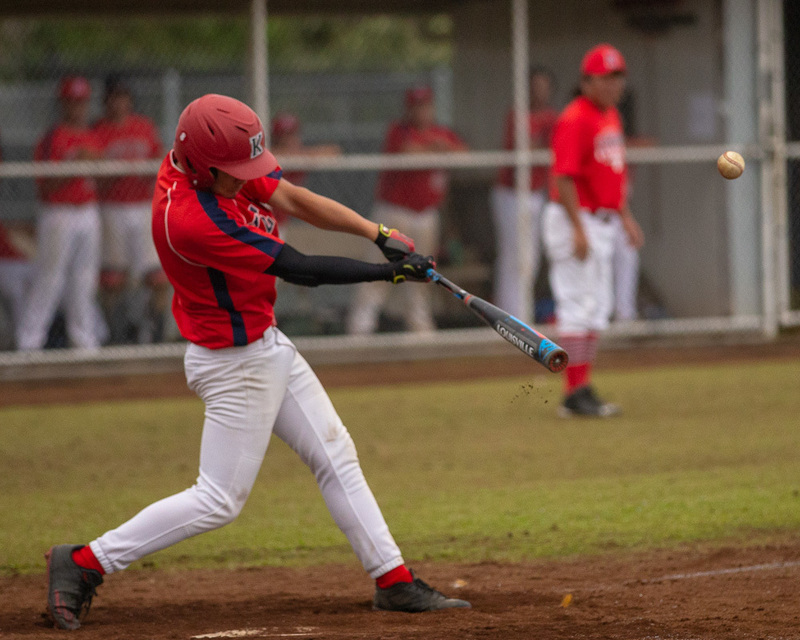 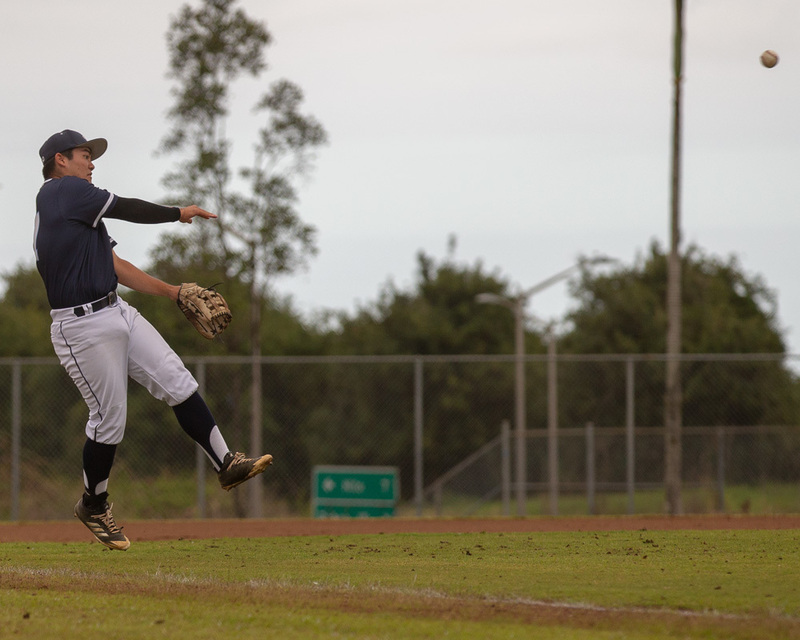 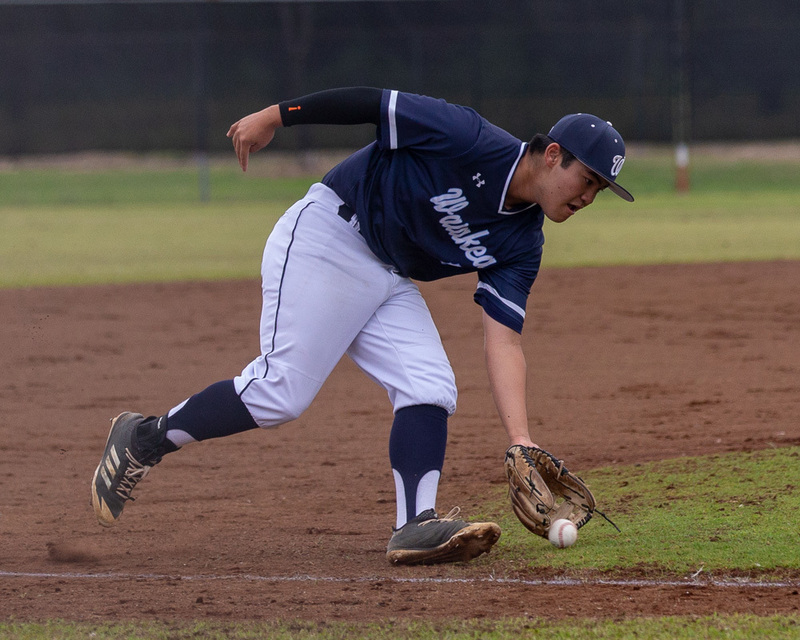 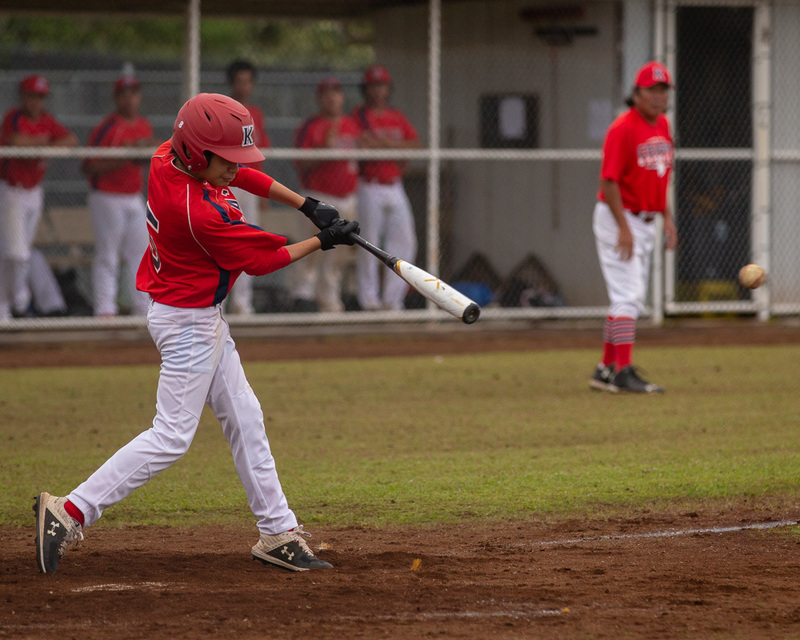 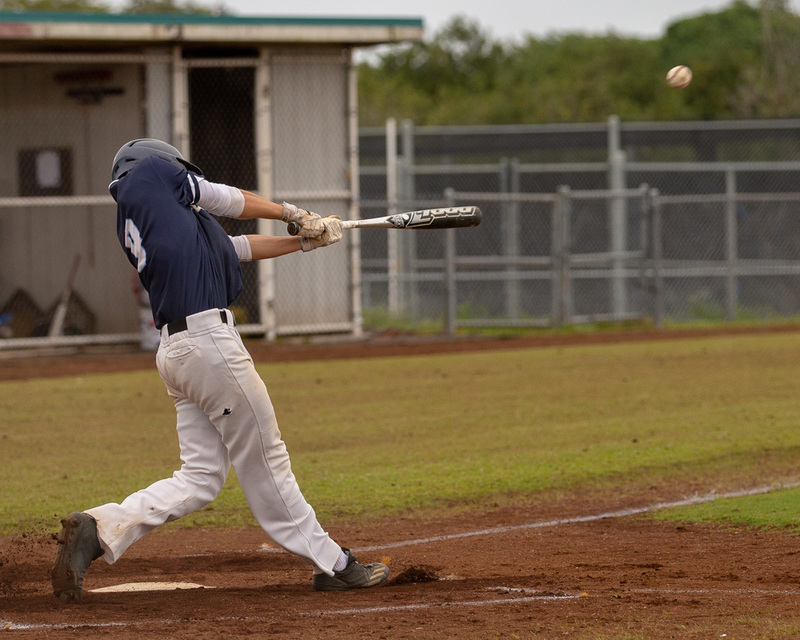 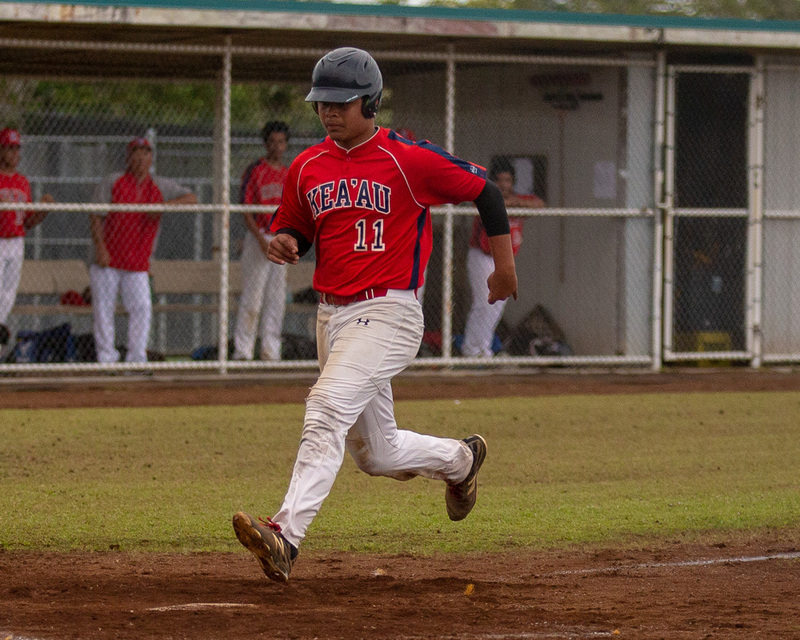 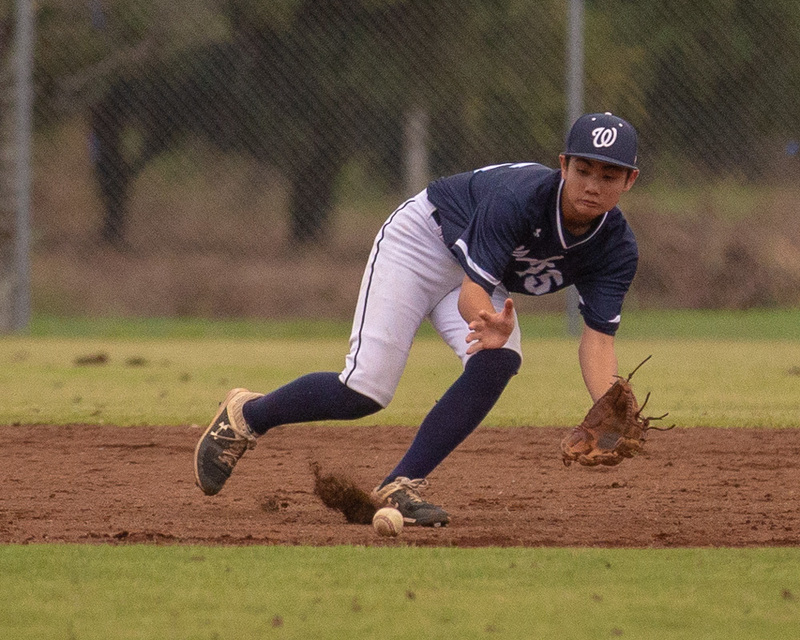 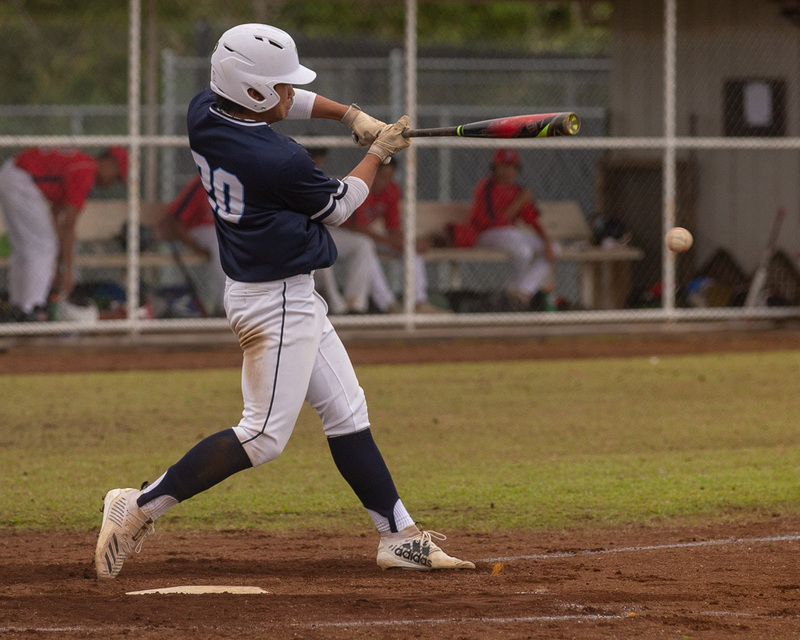 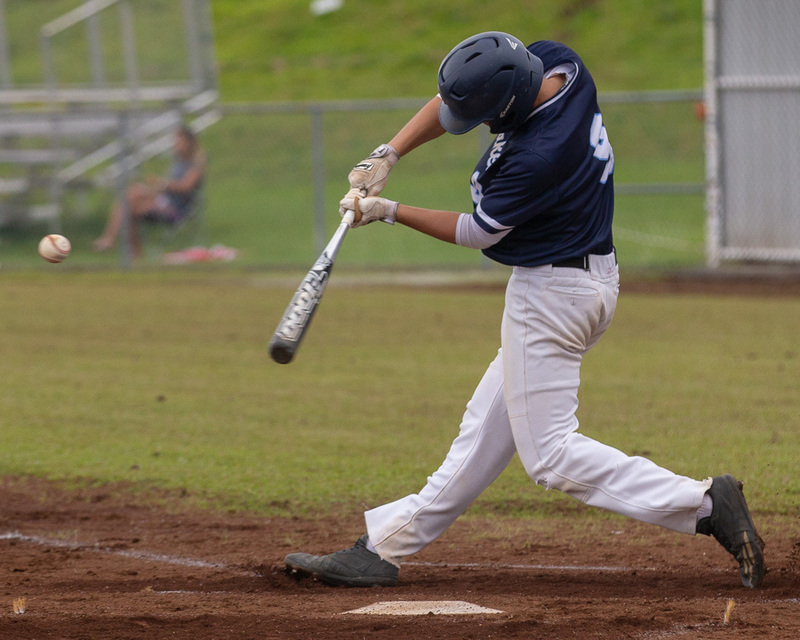 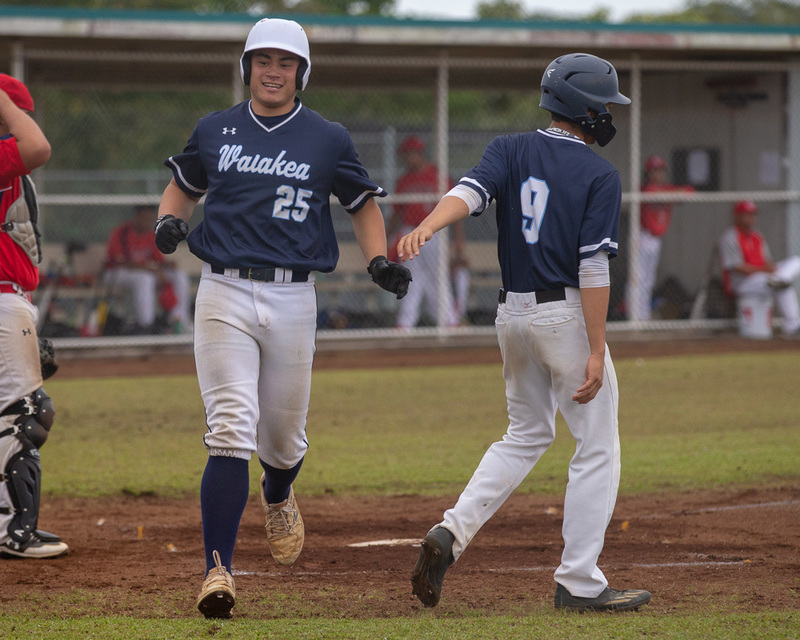 Cody Min led the effort by going 3-for-3 at the plate with three RBIs, a double and two runs scored for Waiakea, who exploded for 10 runs in the top of the third to take a 12-0 lead. 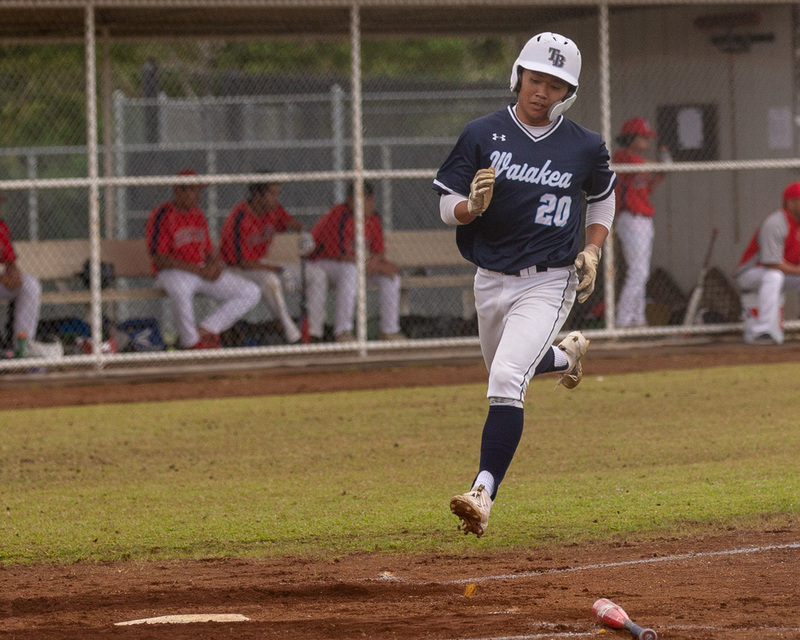 Waiakea starter Ty Honda scattering three hits across three innings of work. 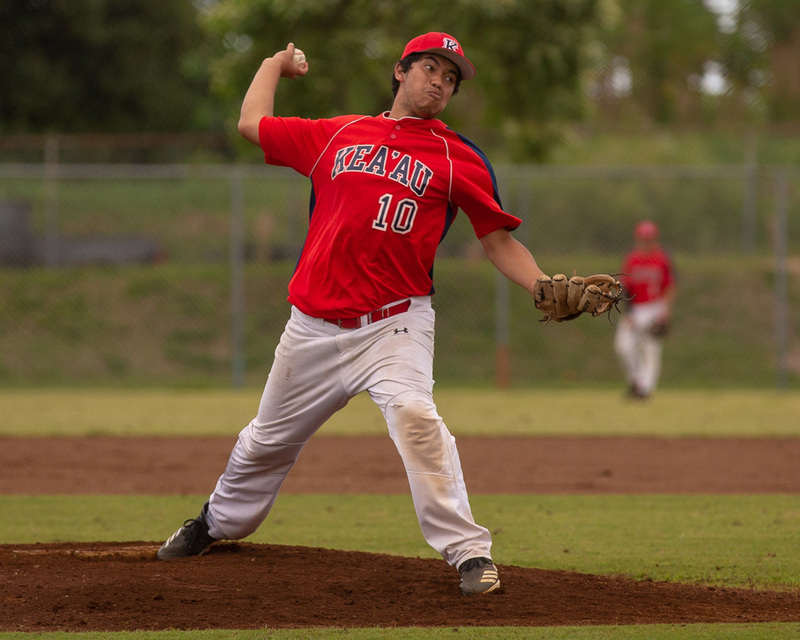 Dylan Kamakea took the loss on the mound for the Cougars (1-4).